Think Avocado Toast Is Good? 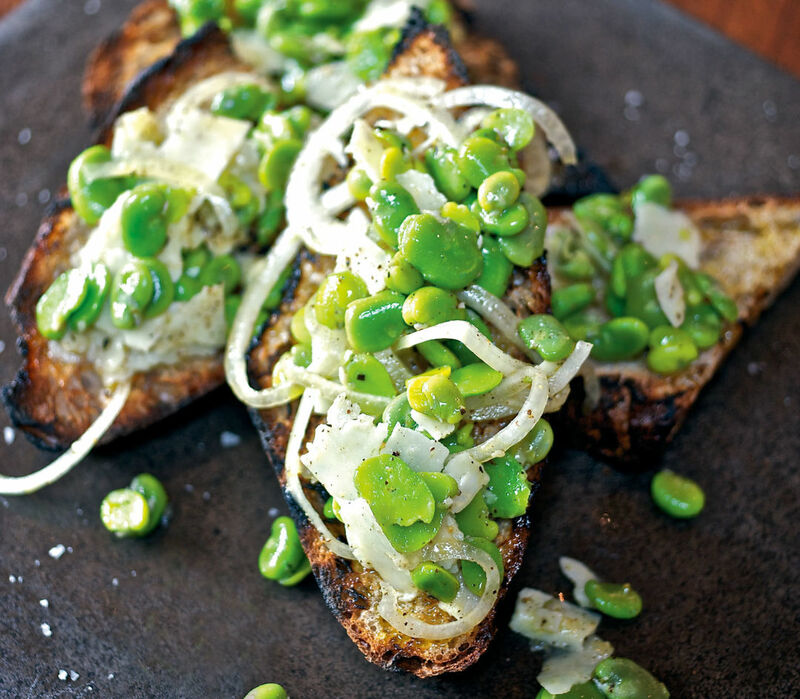 Try This Springtime Fava Bean Bruschetta. 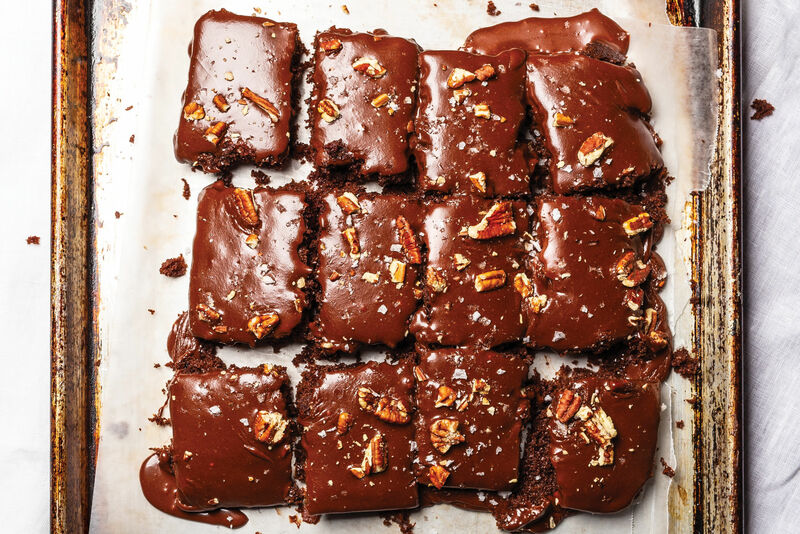 Urban Gleaner Tracy Oseran shares her simple recipe for the fleeting green treat. 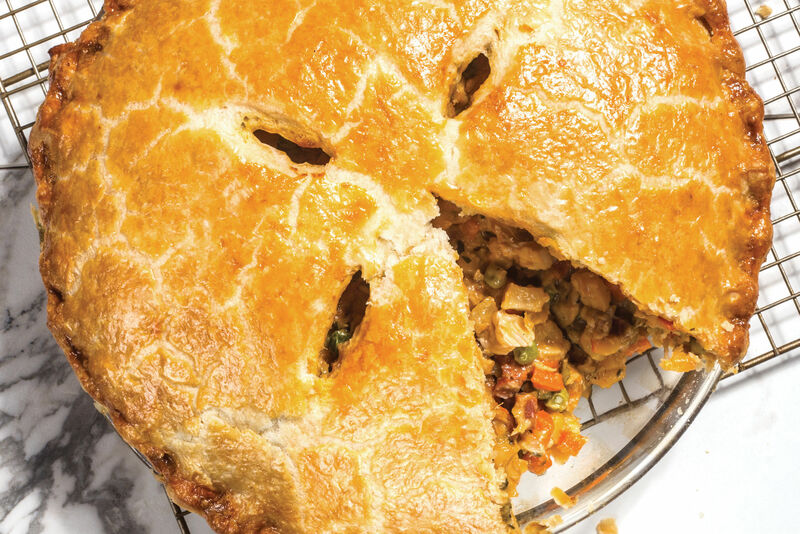 Back in 2005, longtime Bluehour chef Kenny Giambalvo off-loaded a few tubs of fava bean purée and some fancy mushroom duxelles to Tracy Oseran and sent her off in search of Portland’s underprivileged population. “I had no idea what I was doing back then,” she remembers, shaking her head. 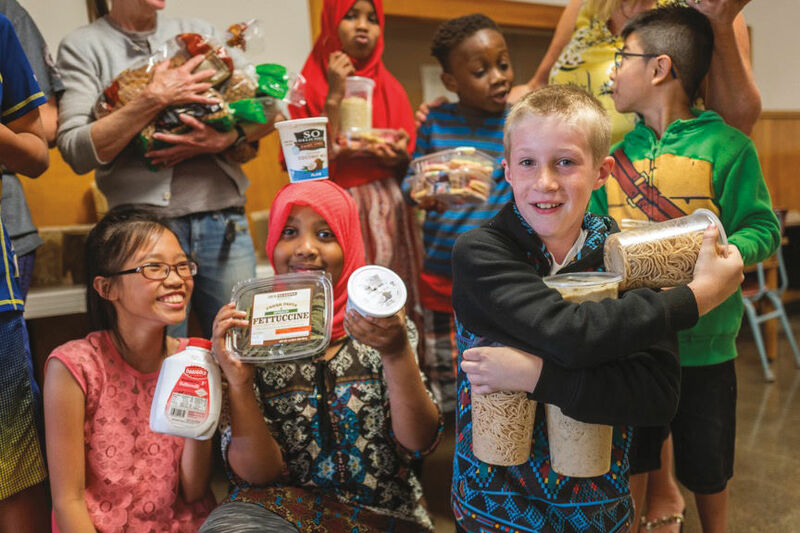 Seven years later, the founder of Urban Gleaners scours the state to collect around 531,000 pounds of surplus food (worth more than $1,275,000) each year for Portland’s homeless shelters and elementary schools. To help fund Urban Gleaners, Oseran turned to her catering roots for inspiration. With just a few volunteers, she transformed a former auto garage in Old Town into a commissary kitchen. “We just have one oven, a turntable, and some of my old records,” she says. Now Oseran sells “Tracy’s Small-Batch Granola” to a serious cult following in dozens of restaurants and grocery stores around the city, from Whole Foods to Bijou Café, to support Urban Gleaners. 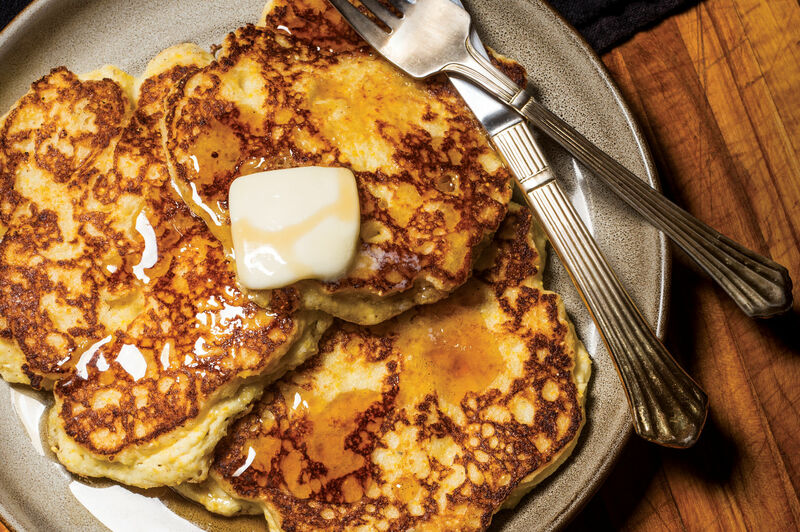 When she’s not ferrying loaves of bread to elementary schools or baking sheets of granola in her makeshift kitchen, Oseran educates people about healthy home cooking. Every spring, Oseran and her team glean heaps of corn, squash, and peaches from farmers markets and hold mock markets for students and their families as part of her organization’s Food to Schools Program. For the most up-to-date news on Urban Gleaners, check out our February 2018 story. (1) SHELL beans from the fava pods. (2) BLANCH fava beans in boiling, salted water for 2–3 minutes. (3) REFRESH in an ice bath, peel away the waxy outer covering, and pat dry. (4) DRIZZLE with extra-virgin olive oil and toss with spring onions and shaved pecorino, adding salt and pepper to taste. (5) GRILL bread over a wood fire or barbecue, or simply toast it. (6) BRUSH bread with olive oil, top with the fava mixture, sprinkle with Maldon salt, and eat copious amounts.